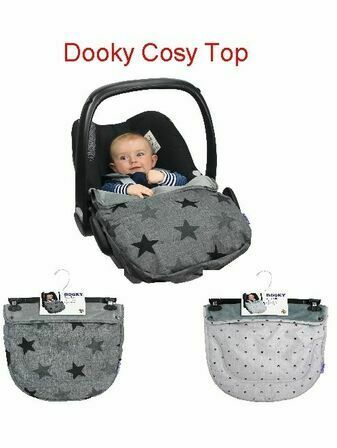 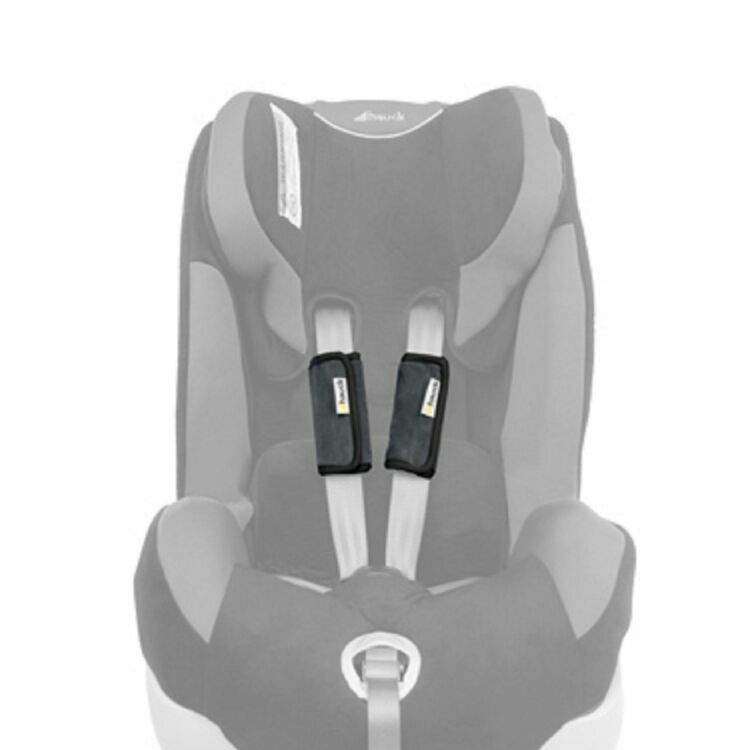 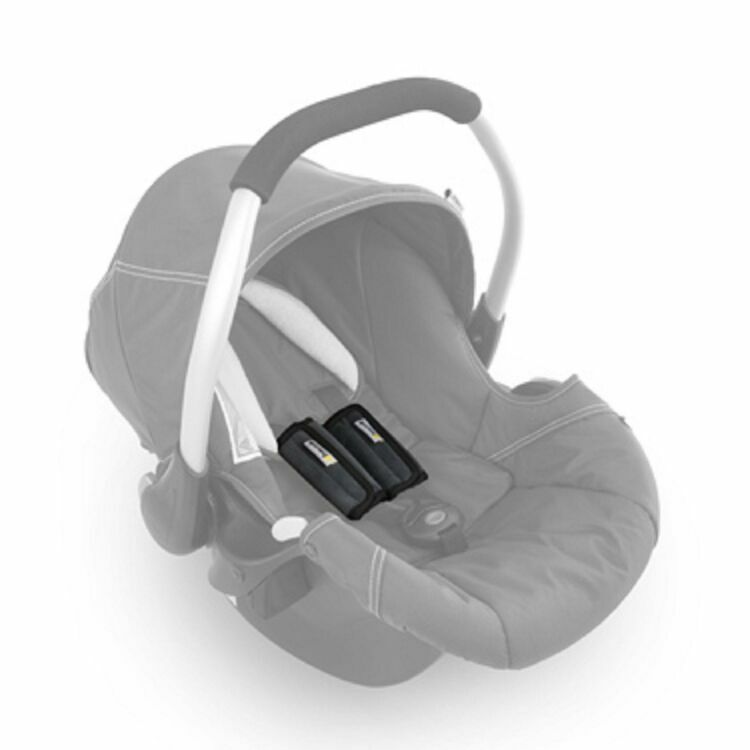 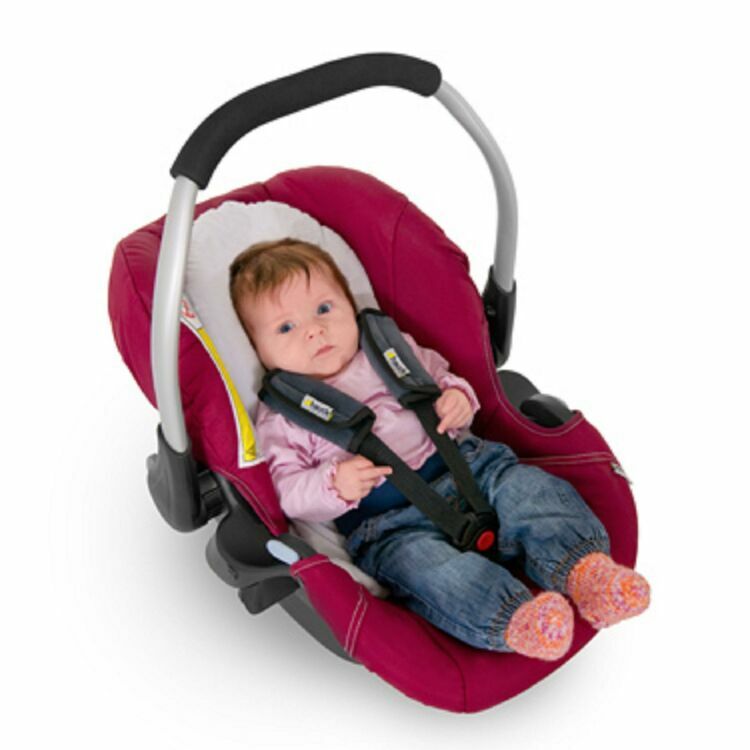 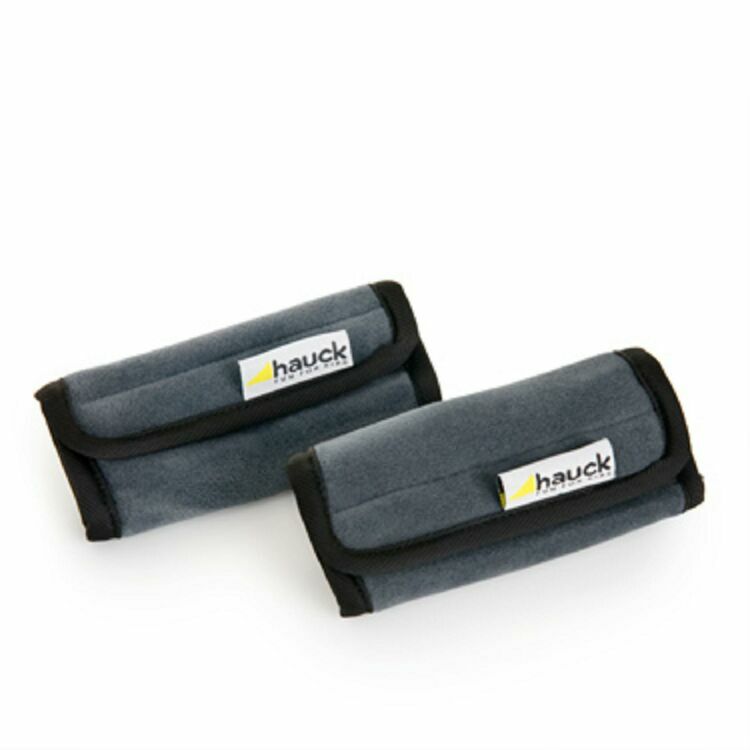  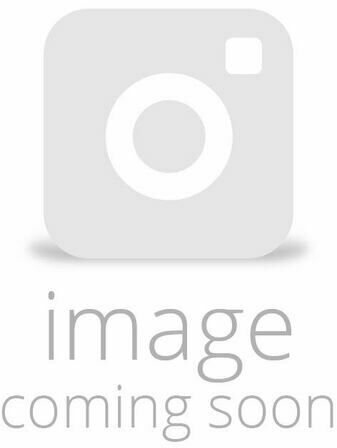 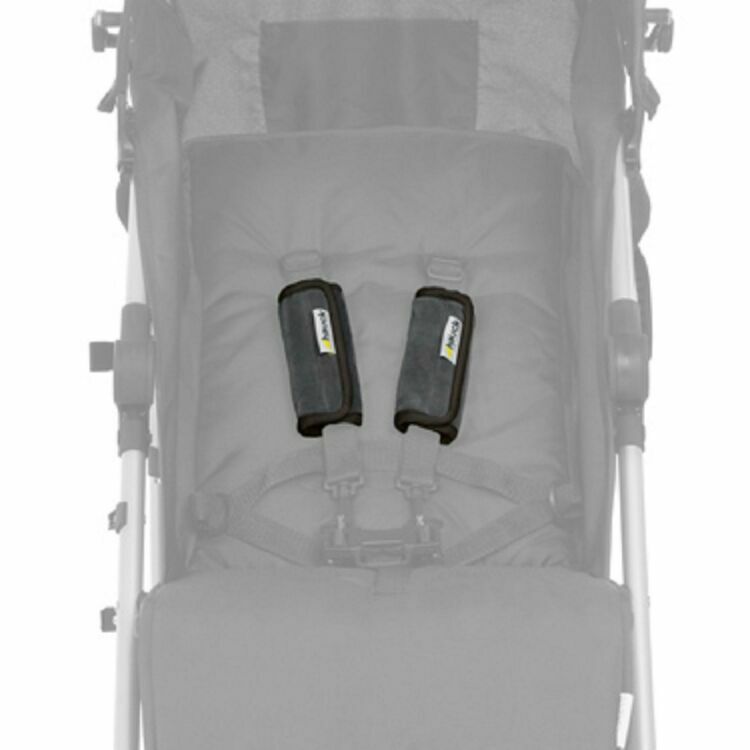 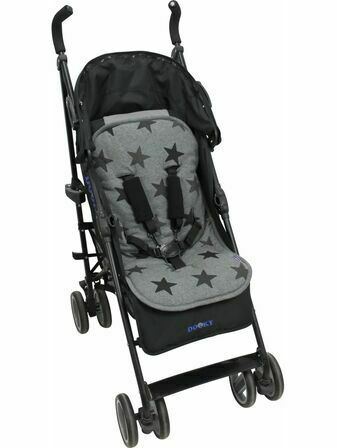 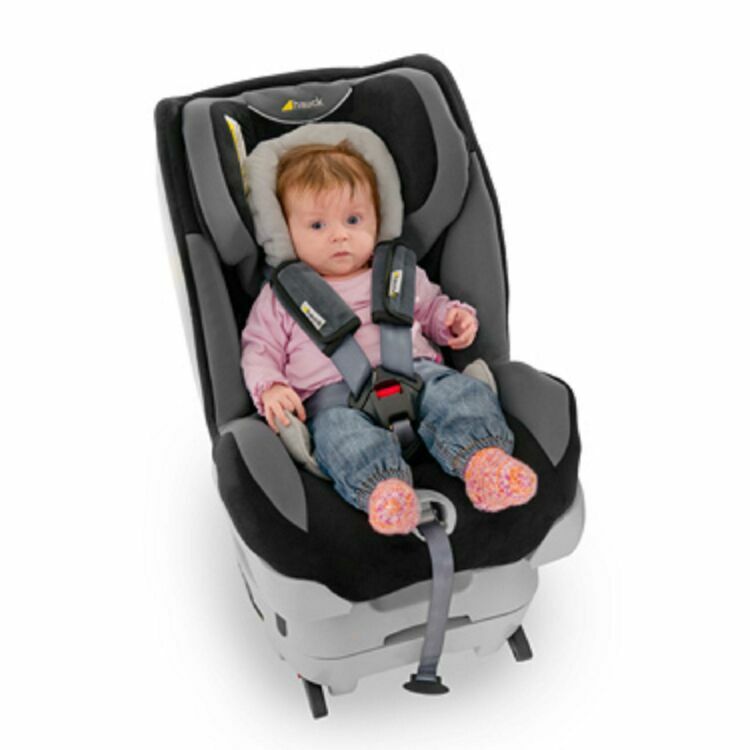 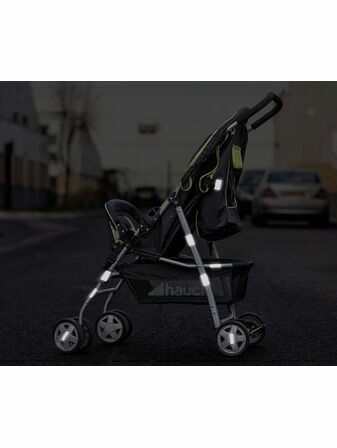 The Smooth Me Seat Belt and Buggy Strap by Hauck strives to be both a comfortable and easy to wear item for you baby when they're out in the open. 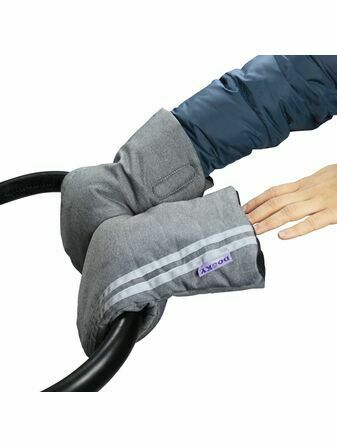 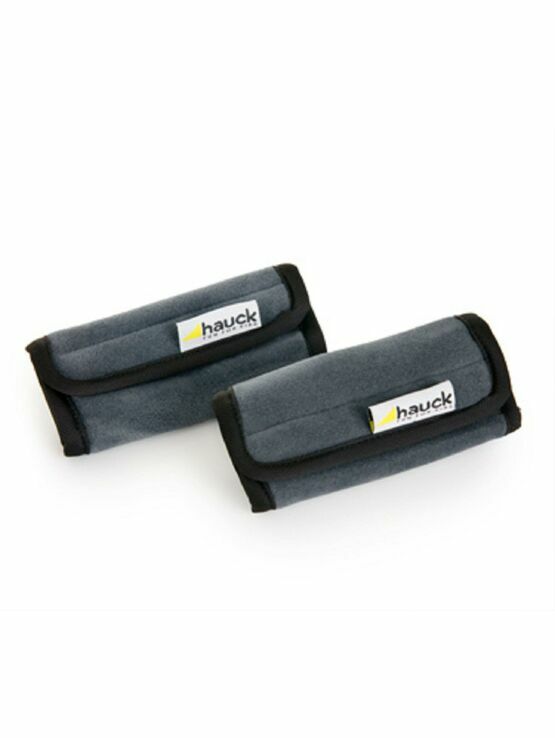 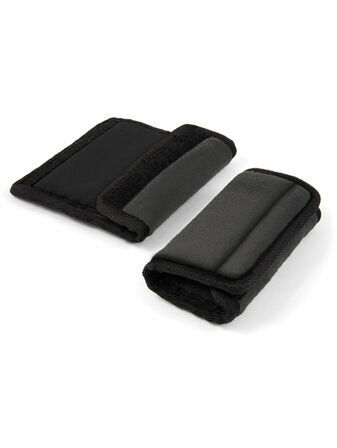 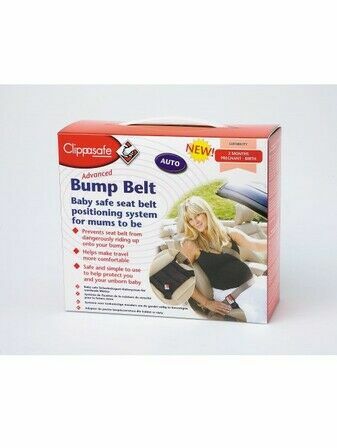 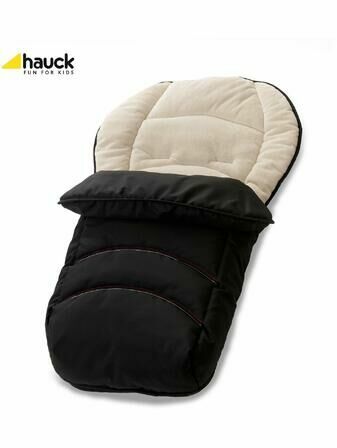 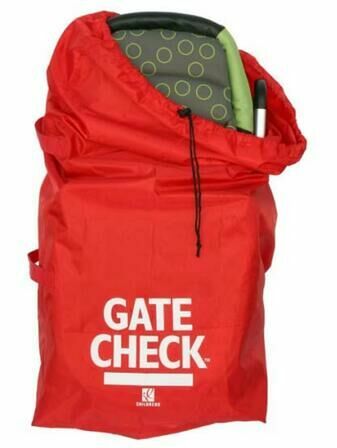 The soft belt pads, made of microfiber material and cotton, prevent the shoulder straps from rubbing too intensely. 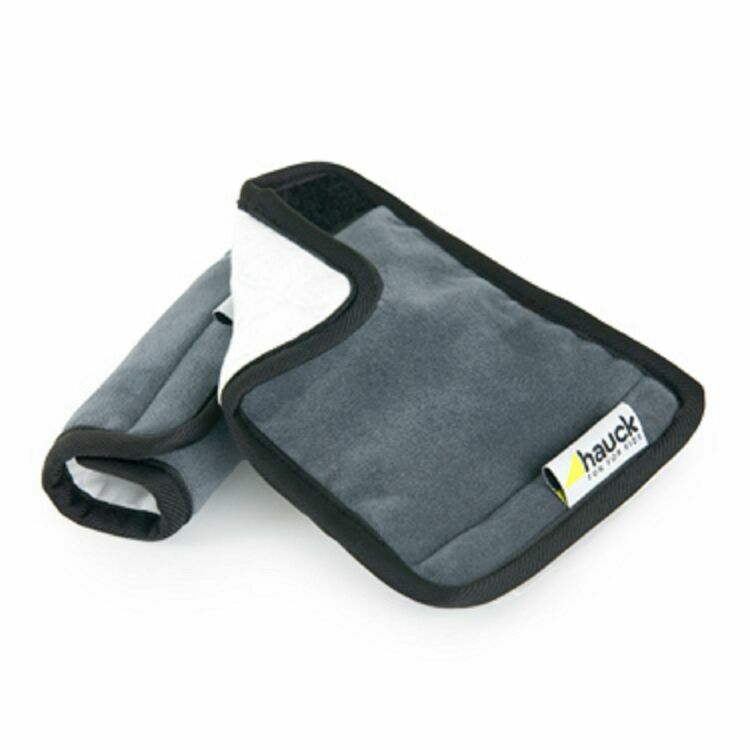 Possible to use on both side, the 'summer' side of the cooling cotton comes in white, whilst the 'winter' side is a cuddly micro fabric in charcoal colouring.